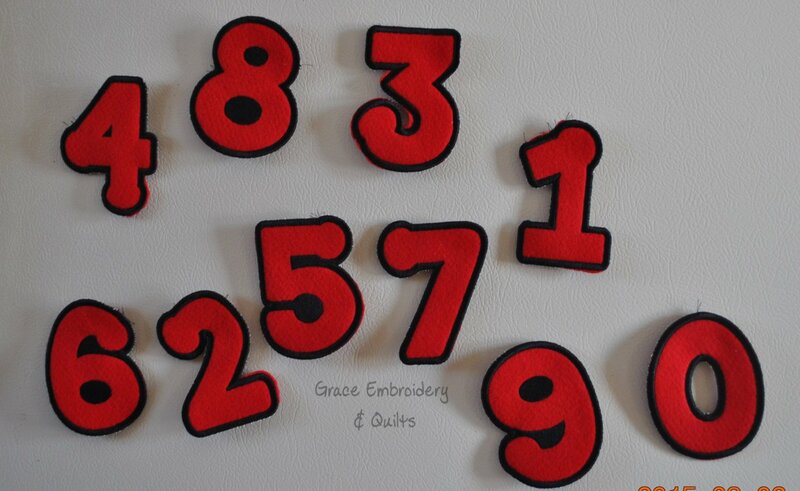 Embroidered Letters and Numbers (0-9) with a magnet on the back. 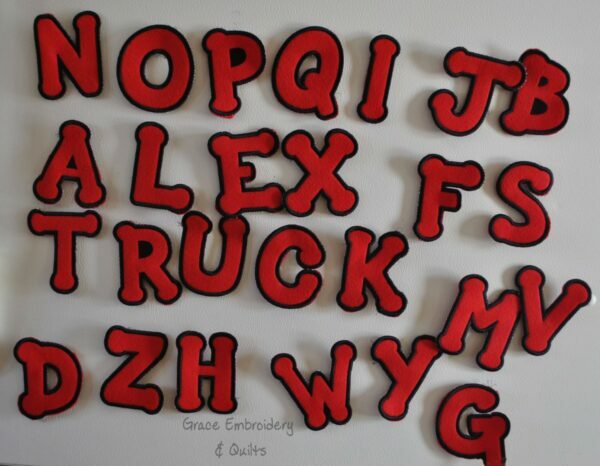 Order just the numbers, just the letters or everything! 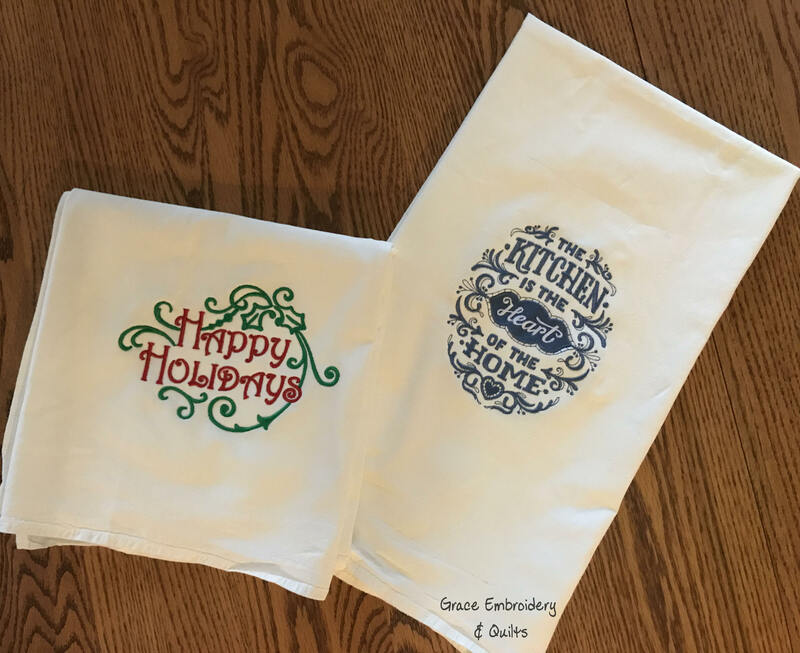 Use for teaching your children, let them play on the fridge or just use them for holding artwork on the fridge! 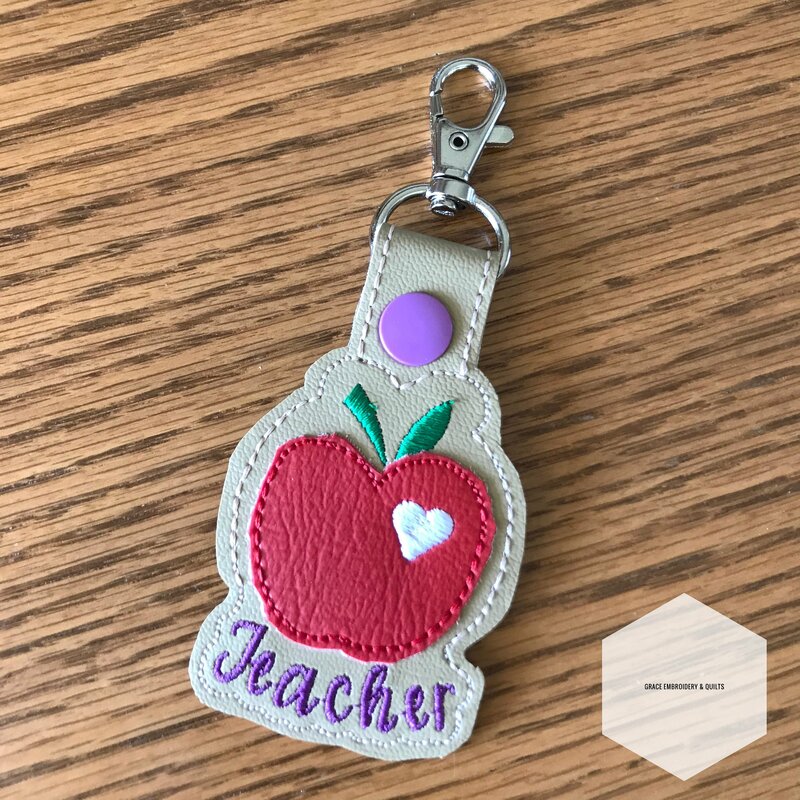 Also good for a back to school gift for your favorite teacher! Choose one color (or the rainbow option) for all letters and numbers – I will choose the thread color to match. If you’d like a specific color thread, please add it to the notes.